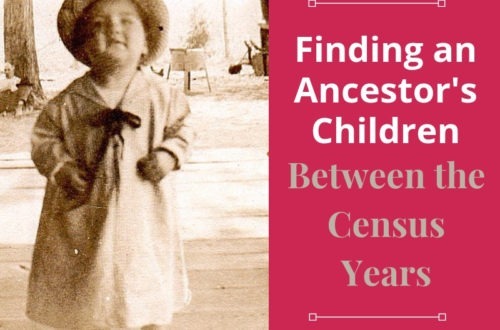 A Case Study: Identifying an Unknown Photograph | Are You My Cousin? We all have them. Photographs we have inherited we have no idea who the individuals are or how they fit into our family tree. It is possible to identify these unknown individuals in our photographs. Below I will walk you through how I identified the couple in the photograph. This photograph fascinated me as soon as I came across it. It was, of course, unlabeled. Who was this couple? 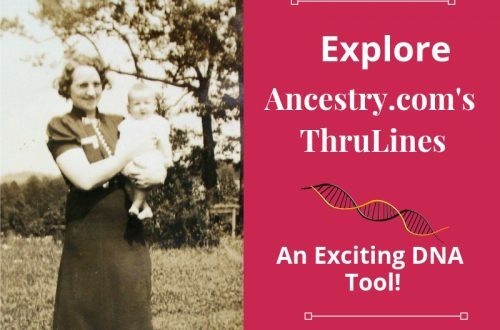 Were they a part of my family tree? They must be of importance to someone since their photograph was saved. Fortunately, this was one photograph mystery that was solvable. Knowing where a photograph originated or how it came to you provides valuable clues. This photograph was in with other photographs that had originally belonged to my great-grandmother Winnie Haley Carr of Halifax County, Virginia. Unfortunately, no one in the family knew who the couple was. However, knowing the photo was in with Winnie’s things, eliminated large segments of my family tree. At this point, I focused on my Haley and Carr families. (Winnie Haley was married to Silas Baker Carr of Halifax County, VA.) Oral history stated my great-grandmother Winnie Haley Carr did not particularly like her Carr in-laws. Oral history also made vague references over the years that Winnie’s husband Baker Carr was the black sheep of the family. The family visited the Carrs on few occasions. With that in mind, focusing on Haley family members was the best approach. Suspecting now the couple belonged to the Haley family, determining the date of the photograph was the next step. This photograph is a cabinet card. Cabinet cards were popular from the 1860’s-1890’s with its popularity peaking in the 1880’s. The card measures 5 1/8″ x 7 1/8″ and is a thick cardboard. (This cabinet card was cut of at the top.) The oval shape is indicative of cabinet cards from the 1870’s. The fashion of the couple in the photograph provided the next clues. Notice the narrower skirt of the 1880’s worn by the woman. The bodice extends below the waist and the skirt has a draped overskirt. Hairstyles in the late 1870’s-early 1880’s featured center parts, often with a “frizzing” of the hair in front. The woman in the photograph above wears the center part, but keeps the more traditional bun. While the woman is not the height of fashion for the 1870’s-1880’s, she does fit into the correct time period. The man’s outfit is indicative of the 1870’s and early 1880’s. His clean-cut hair parted on the side is consistent with the late 1870’s and early 1880’s. Having a family line (Haley) and an approximate date of the photograph late 1870’s-early 1880’s, turning to the family tree was next. Only one couple fit the above clues: Clara (Holt) and Will Haley. 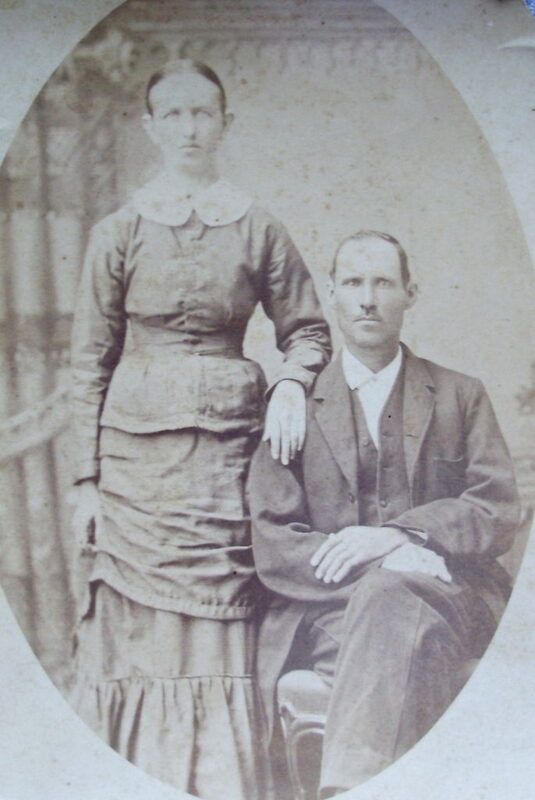 Clara Holt and Will Haley were married in 1883 and this photograph was likely taken around their wedding date. Admittedly, the fashions of the couple confused me a bit. Neither is wearing the height of fashion for the early 1880’s. Looking at the community and the lifestyle of the residents yields an explanation. Both Will Haley and Clara Holt grew up and lived most of their lives in Halifax County, VA . This was a rural area with the most common livelihood being that of a farmer. The Haleys and Holts were no different. Clara’s father Branch Holt was the overseer of the Clarkton Plantation and Will Haley assumed that role after his marriage to Clara. Neither of the couple came from moneyed families and practicality was a way of life. Keeping up with the latest fashions was not of paramount importance. Interesting Note: Long after going through the process of identifying Clara and Will, a distant cousin confirmed their identity. Confirmation is not something that typically happens! 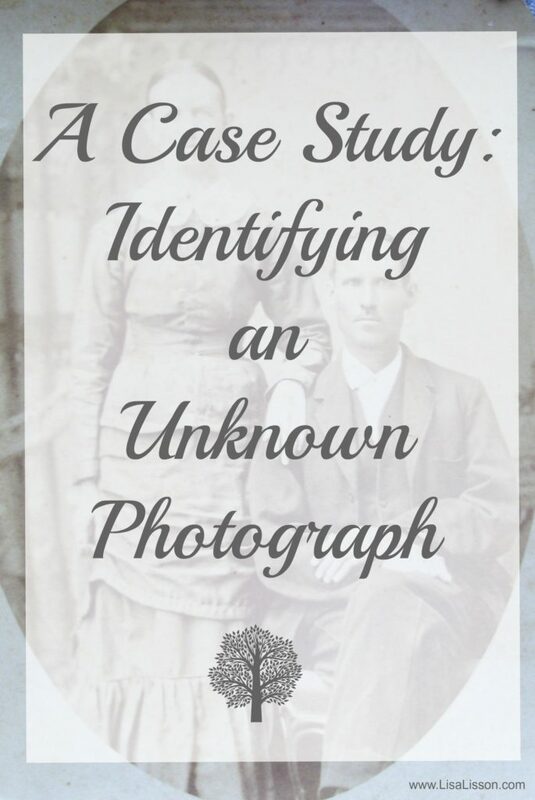 Need help getting started in identifying your unknown photographs? 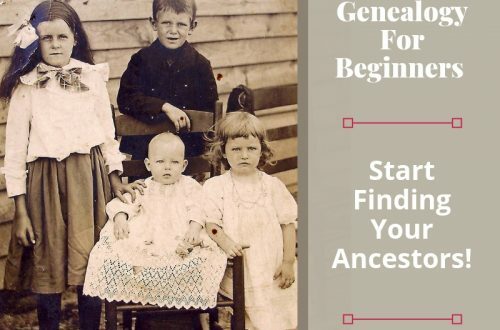 Read this earlier post How to Identify 5 Types of Old Photographs.